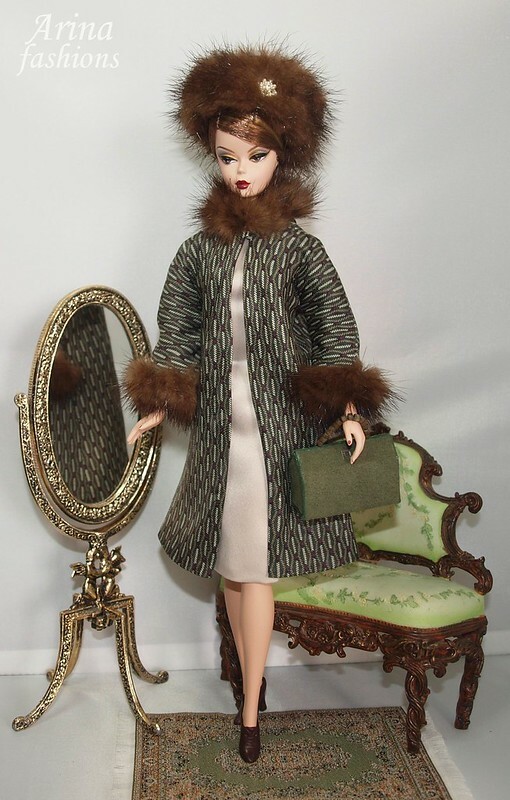 OOAK Outfit for Silkstone Barbie, FR2 and Poppy Parker dolls. 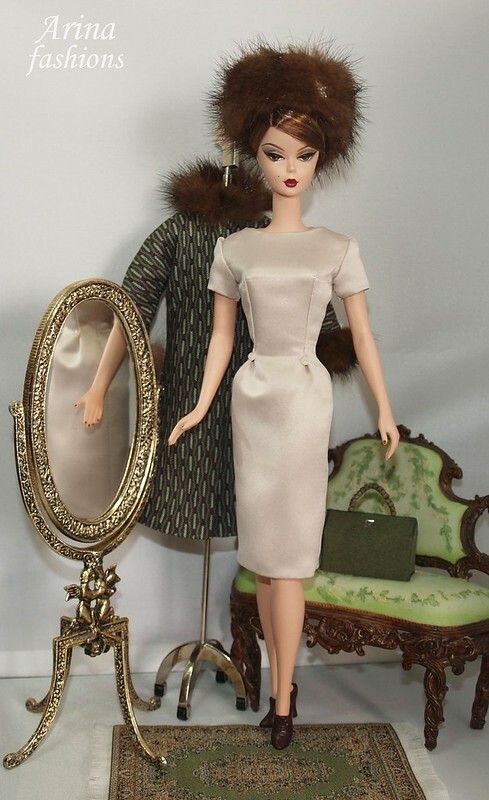 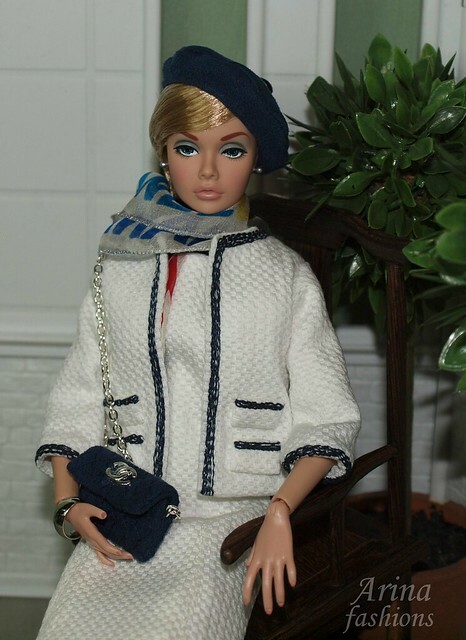 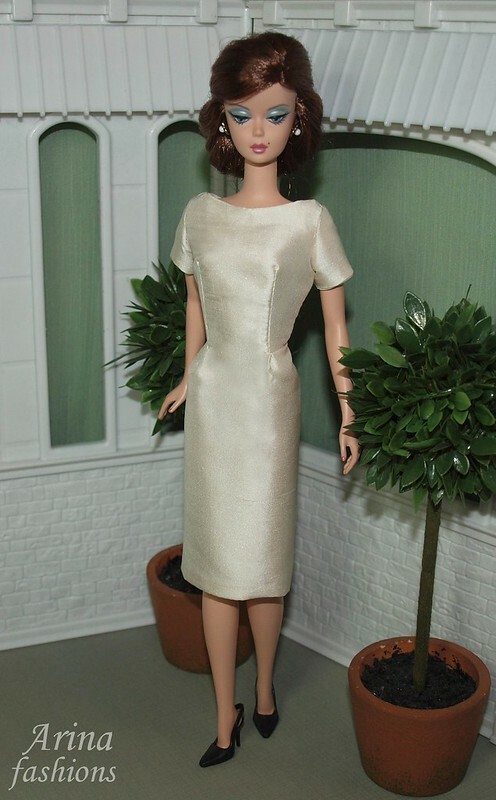 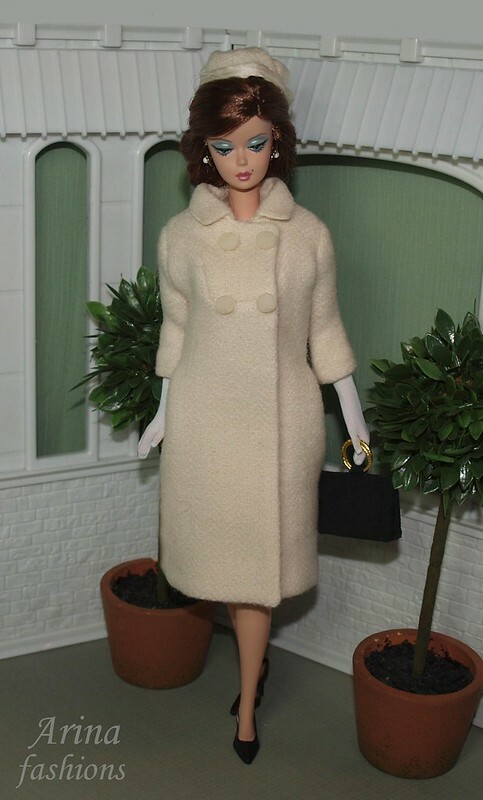 Outfit for Silkstone Barbie, Fashion Royalty, and Victoire Roux dolls. 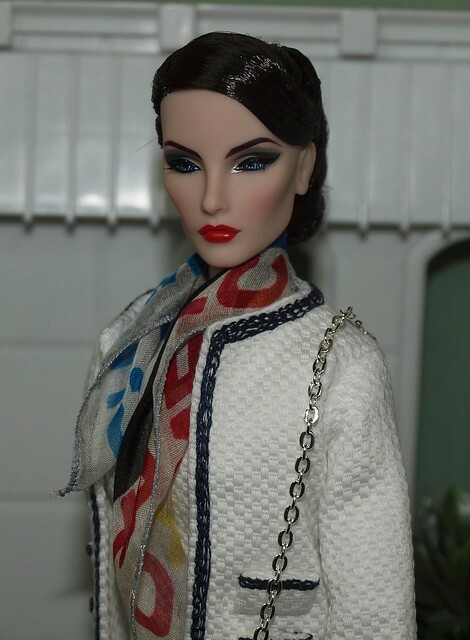 LE 5 (limited edition of 5) SOLD OUT! 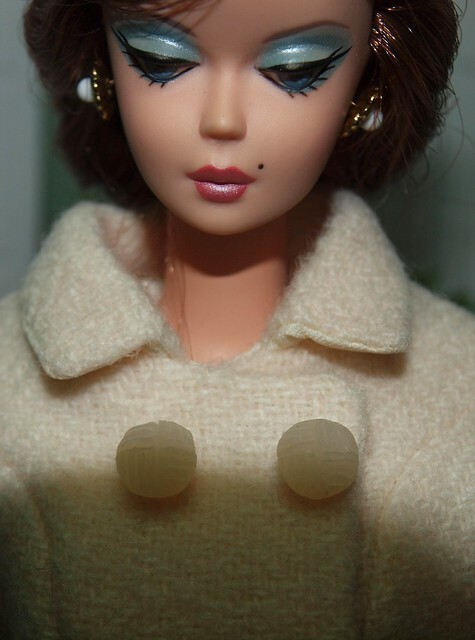 OOAK Outfit for Silkstone Barbie, Poppy Parker and Monogram dolls. 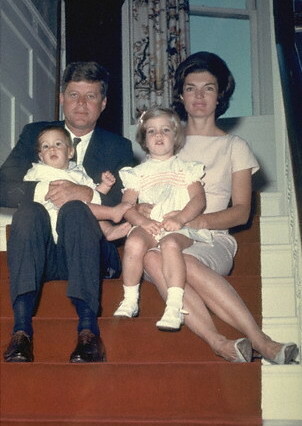 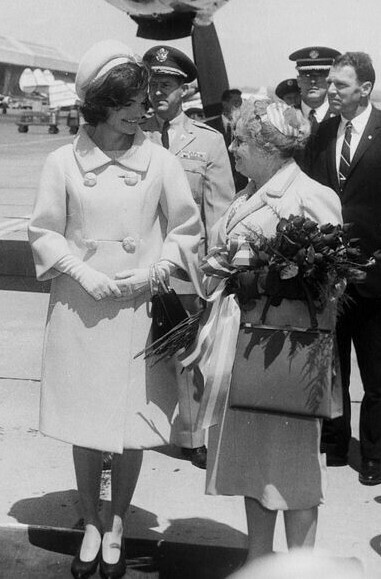 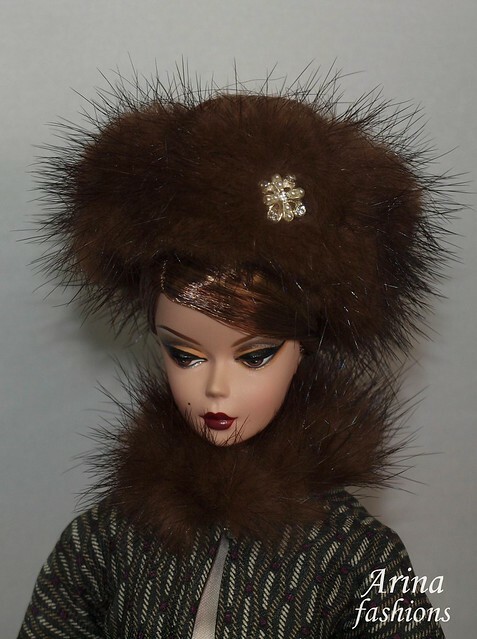 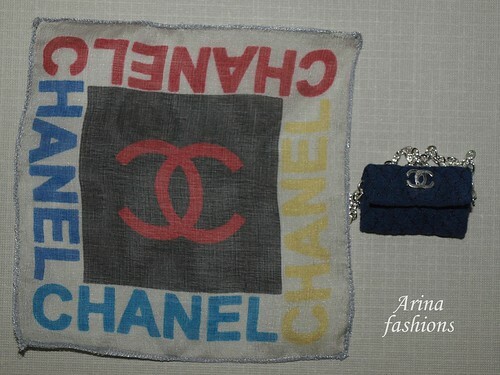 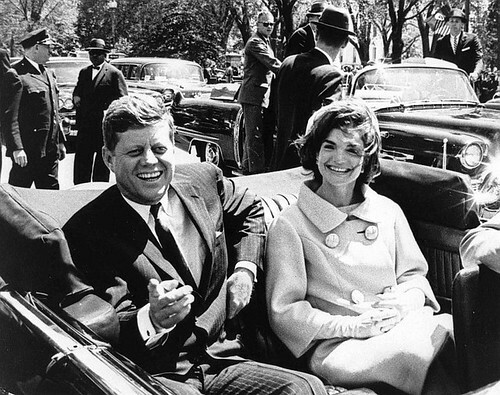 This fashion includes the dress, coat with mink, belt, hat with rhinestone pin and purse.